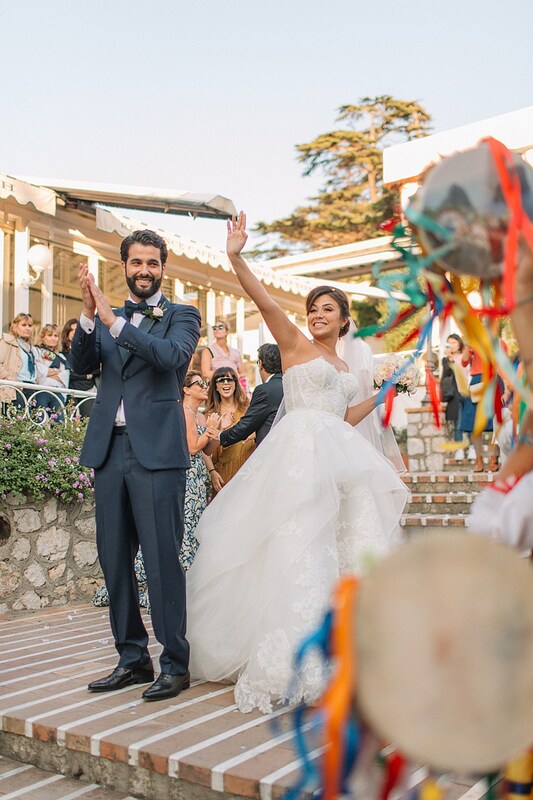 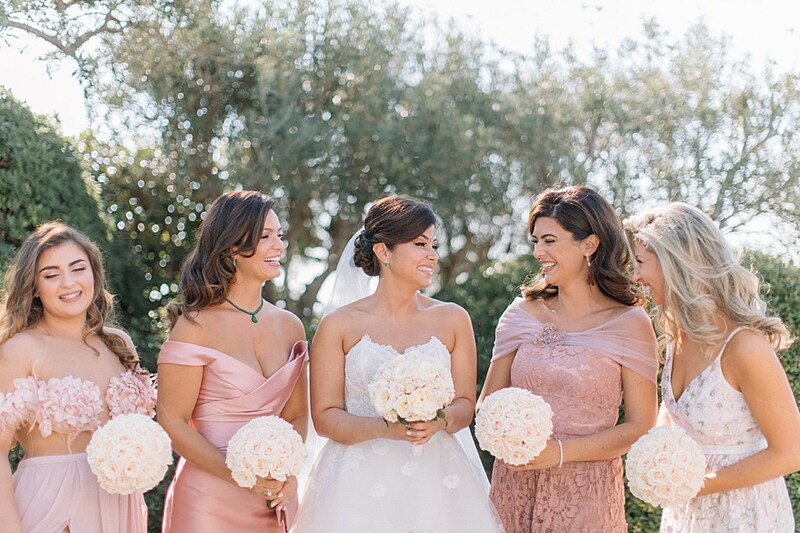 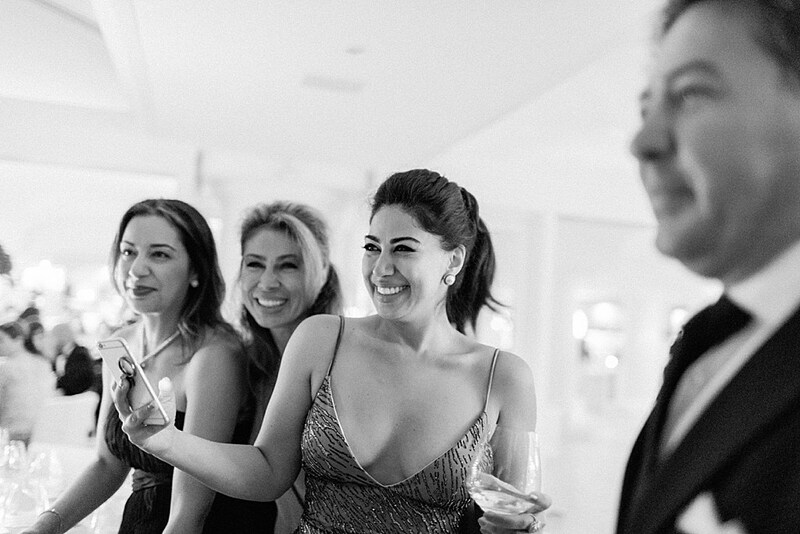 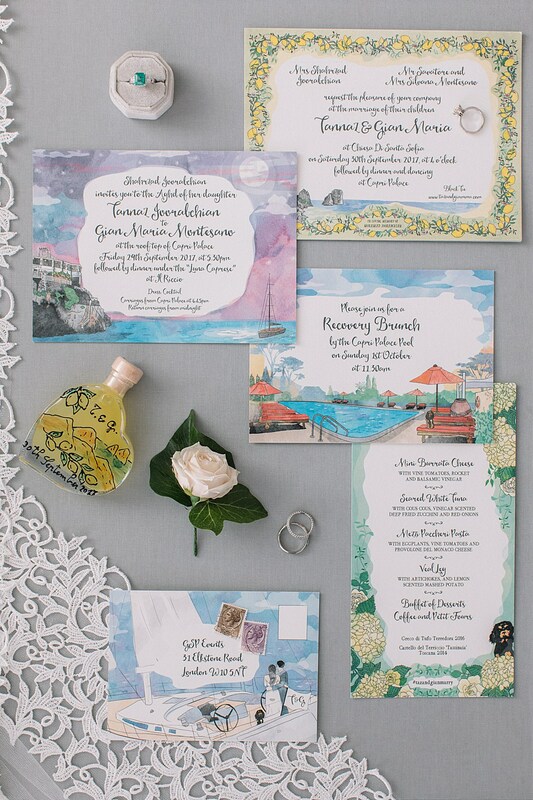 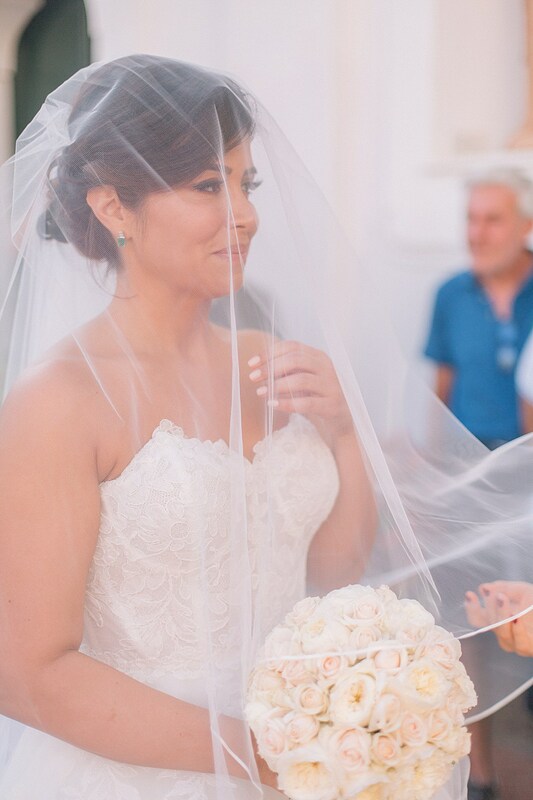 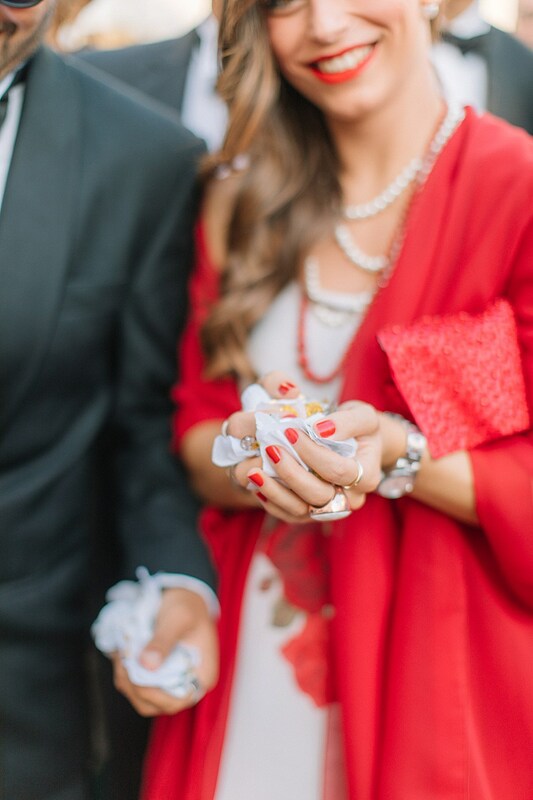 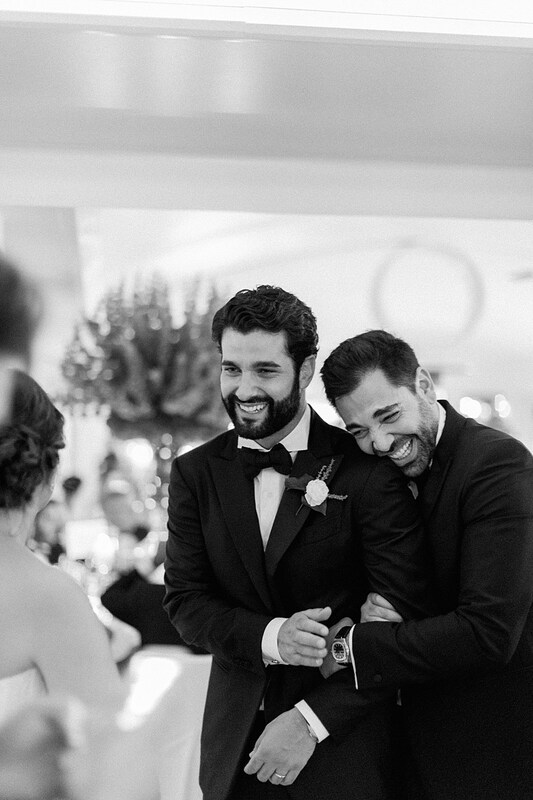 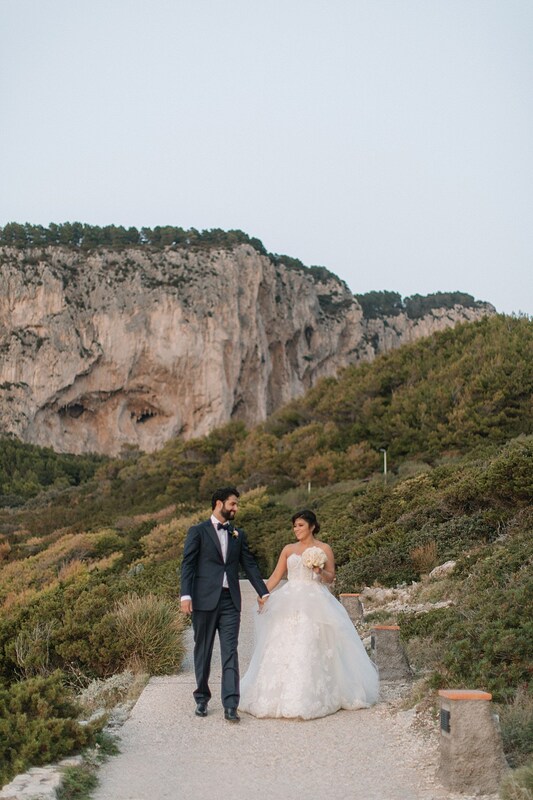 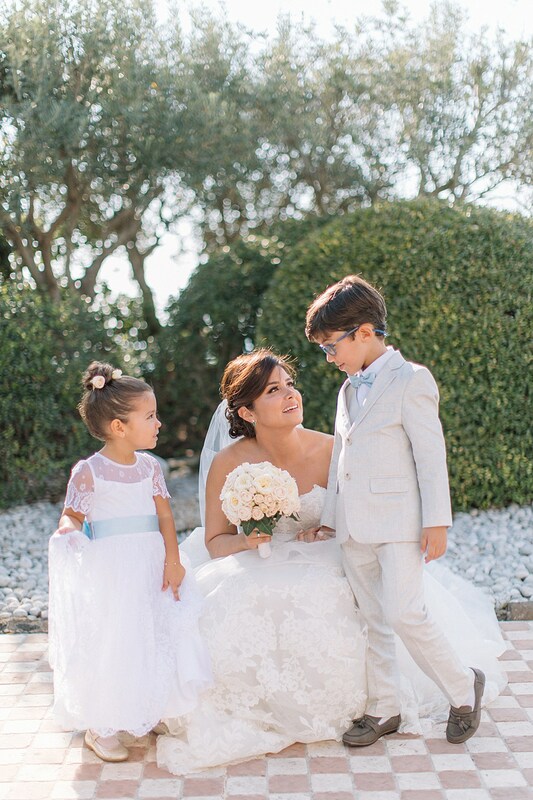 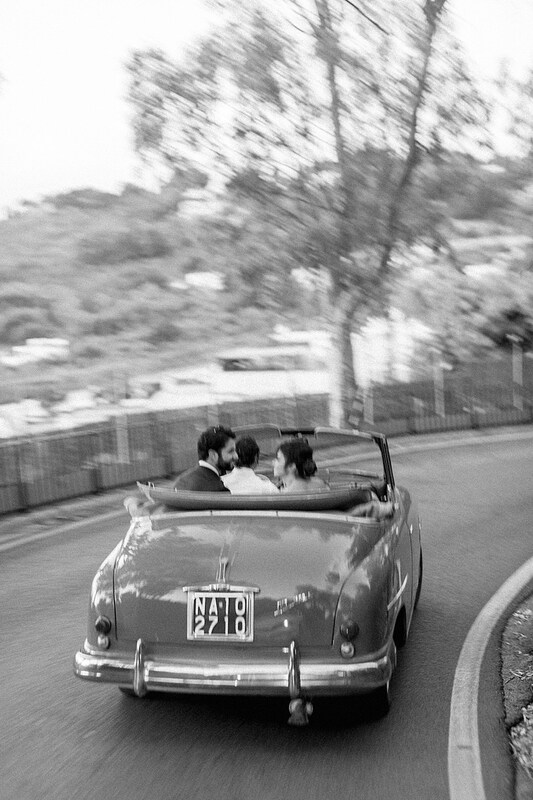 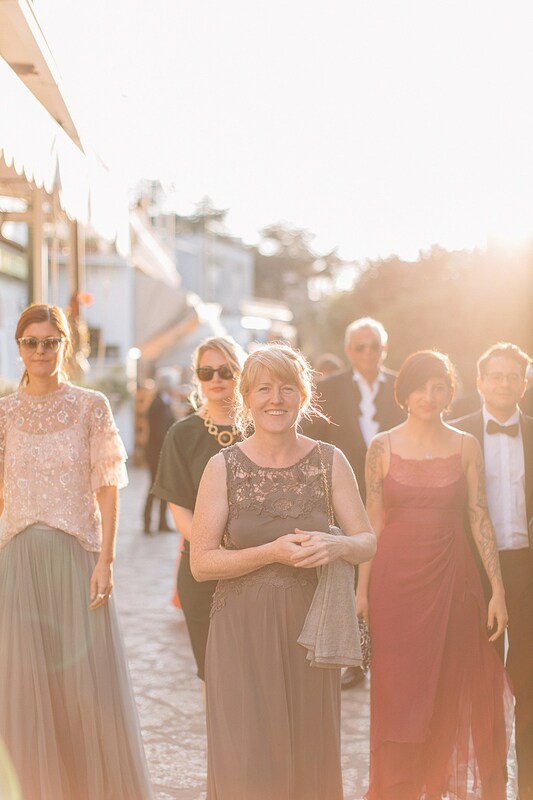 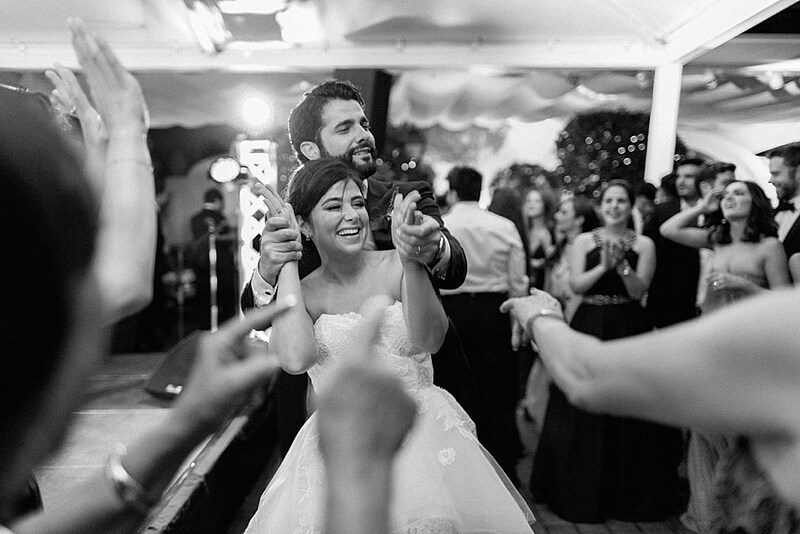 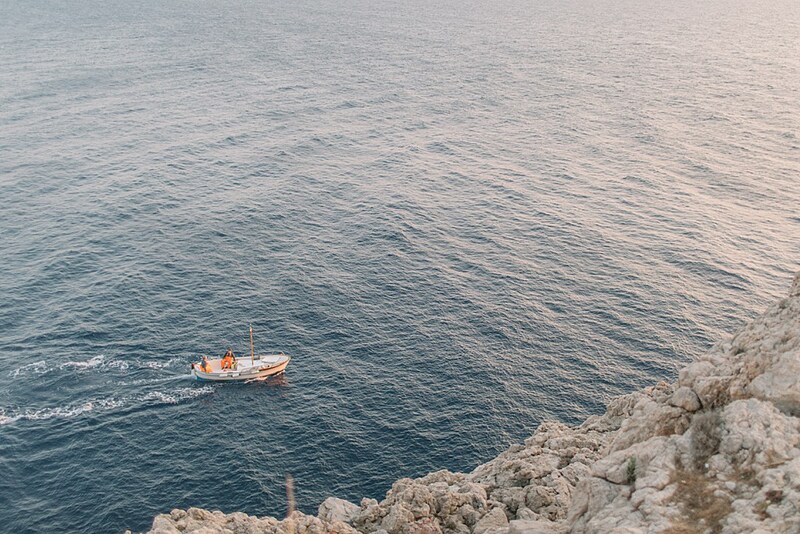 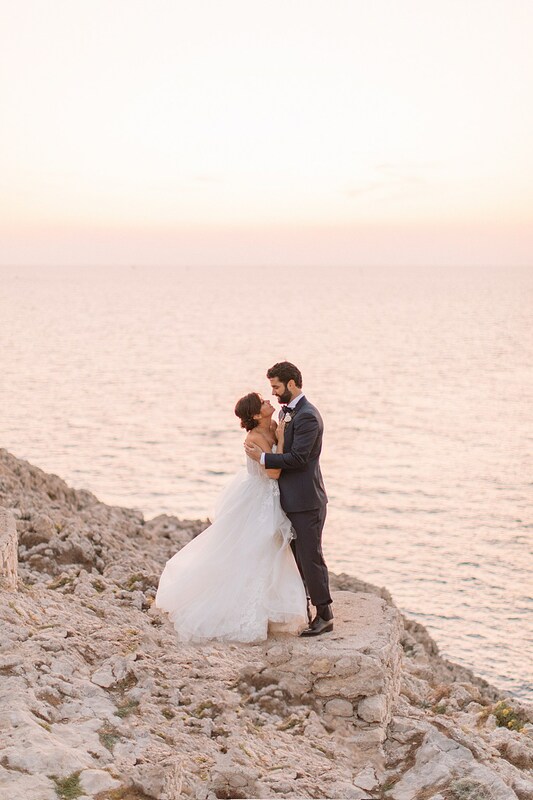 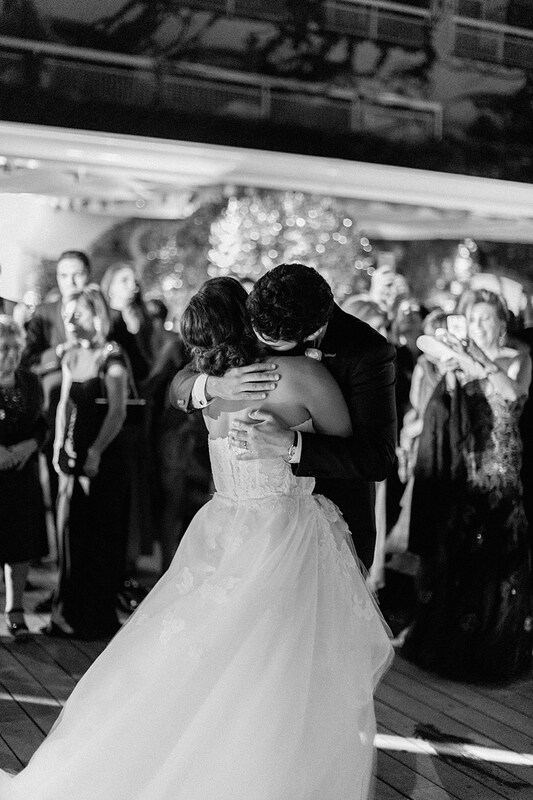 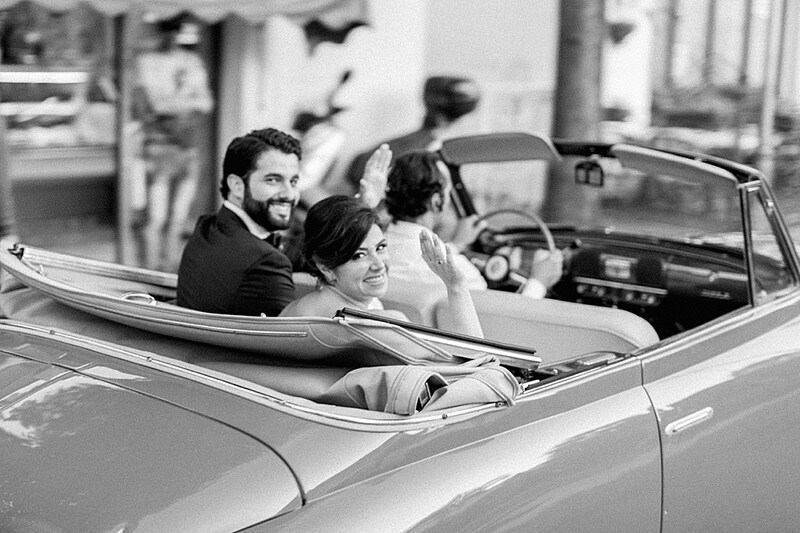 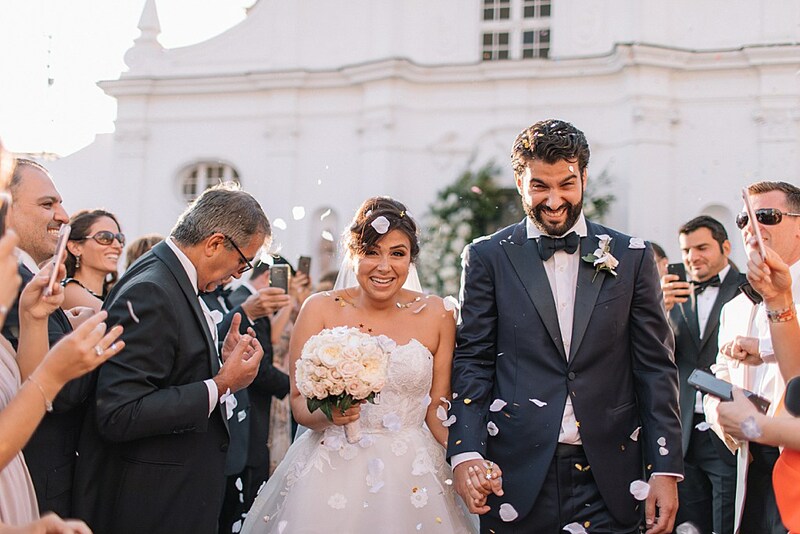 Tannaz and Giamma got married on the beautiful island of Capri in Italy. 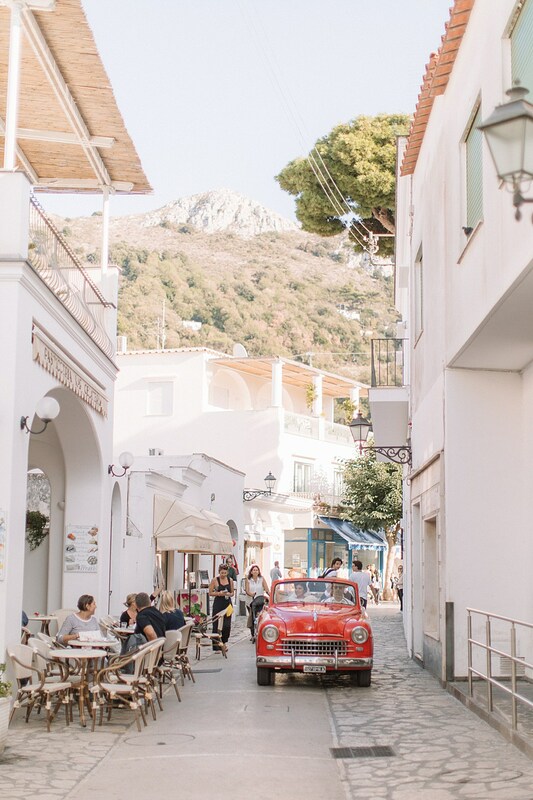 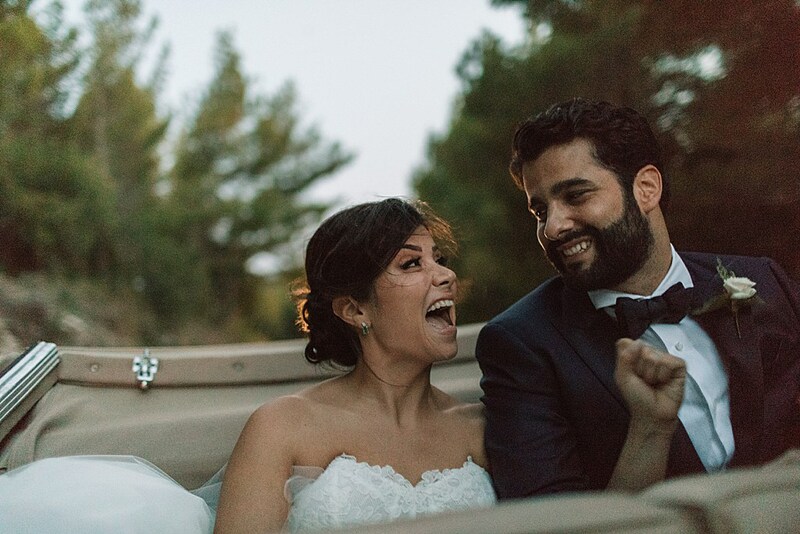 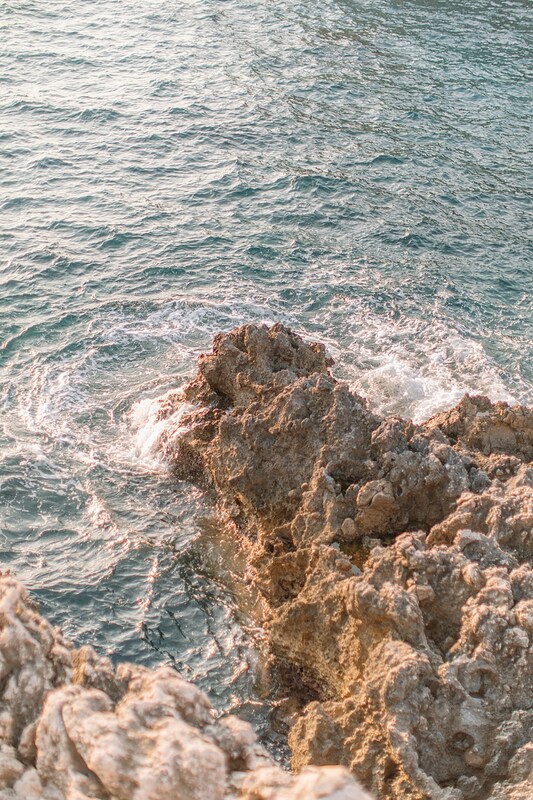 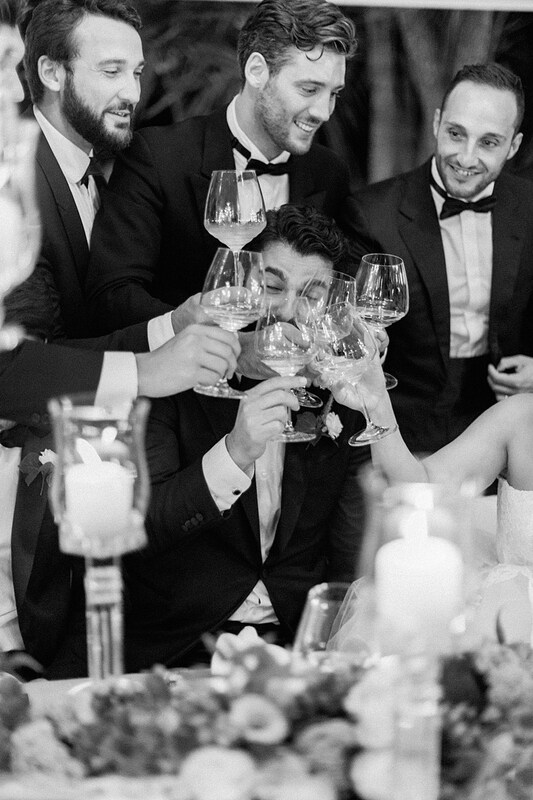 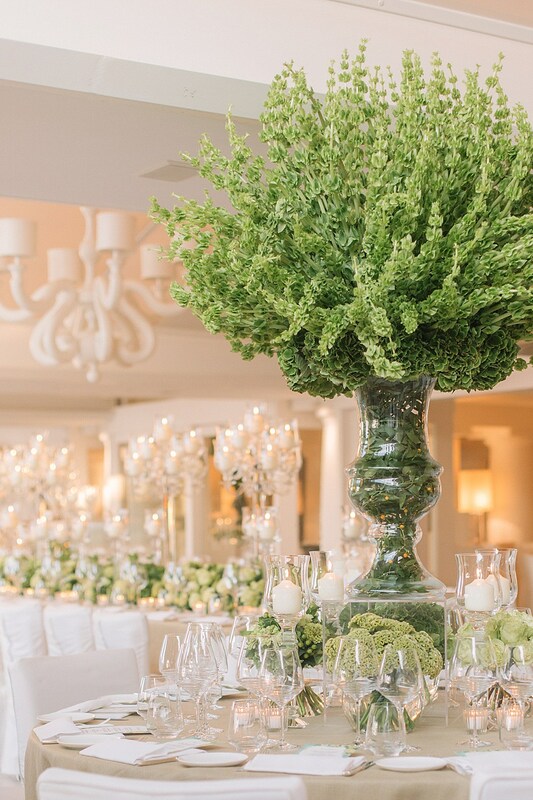 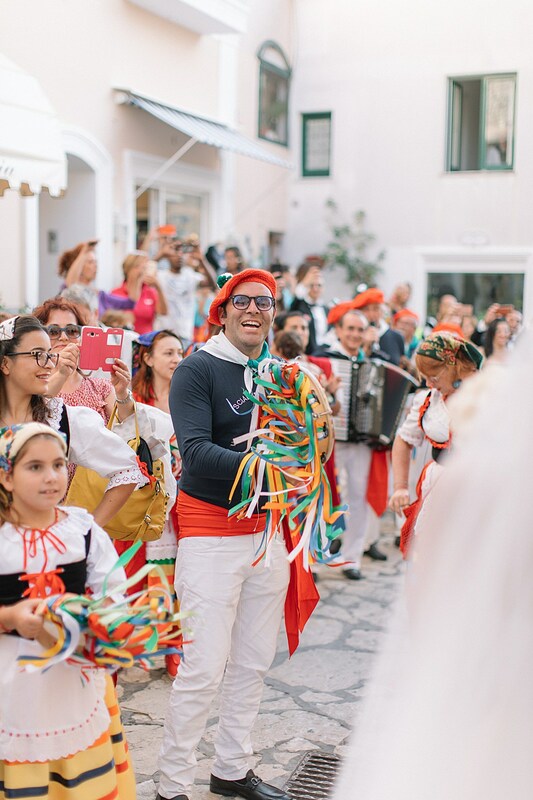 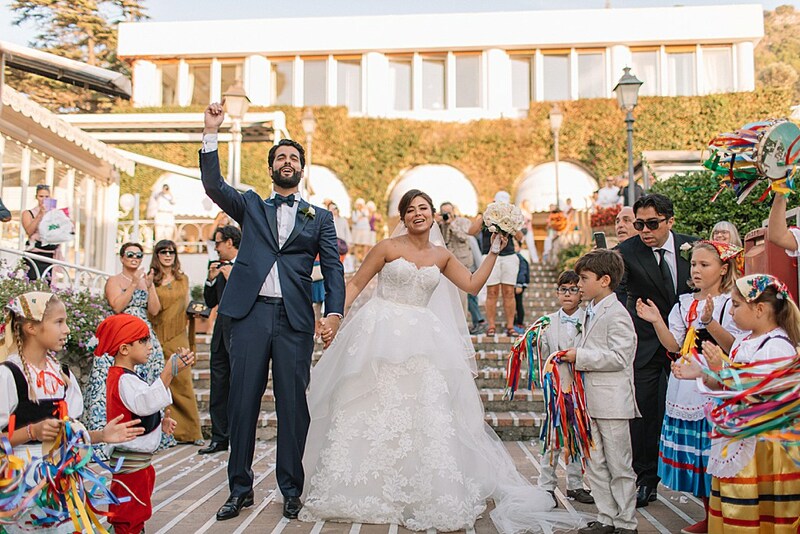 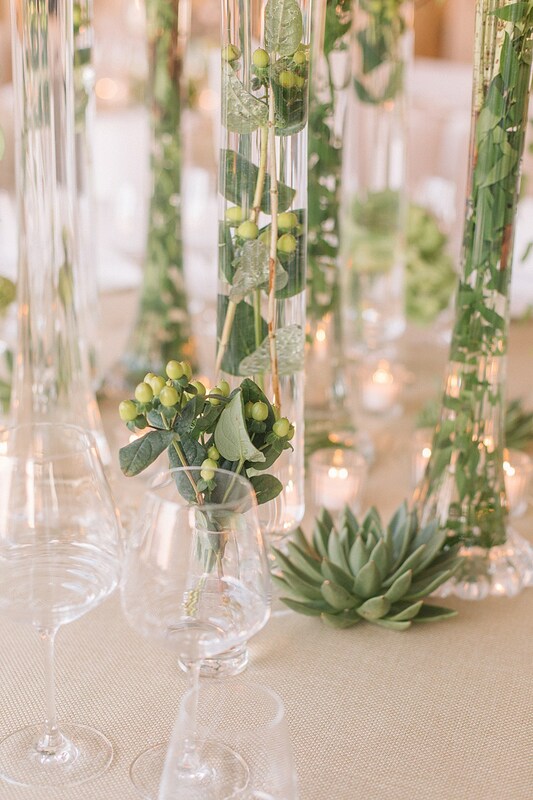 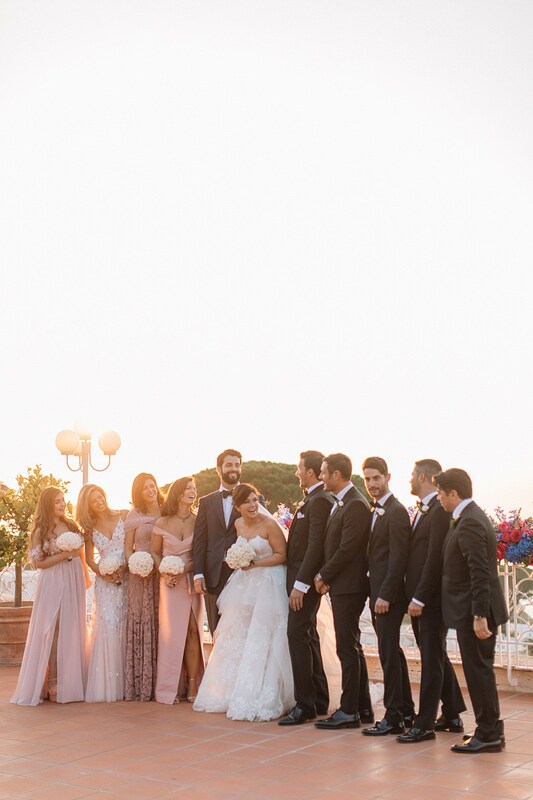 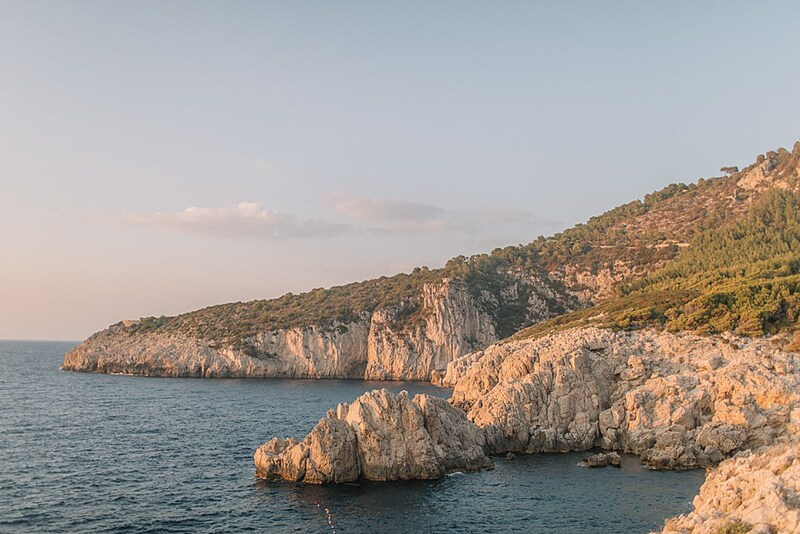 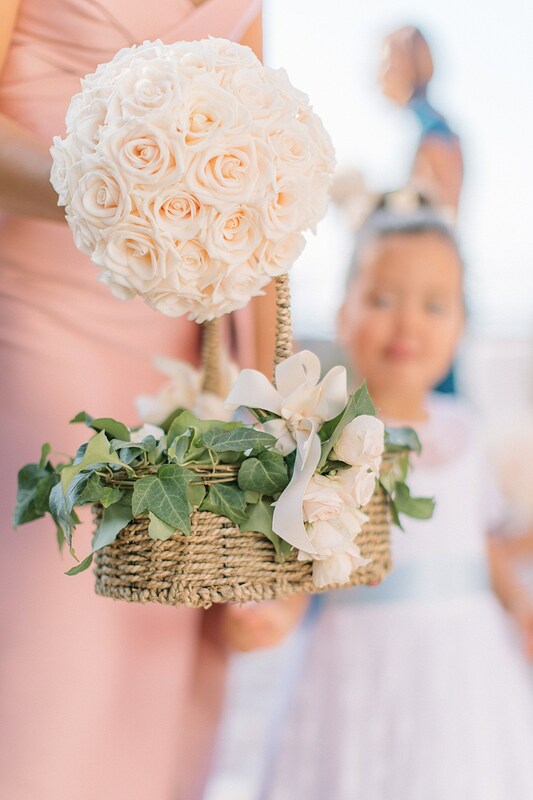 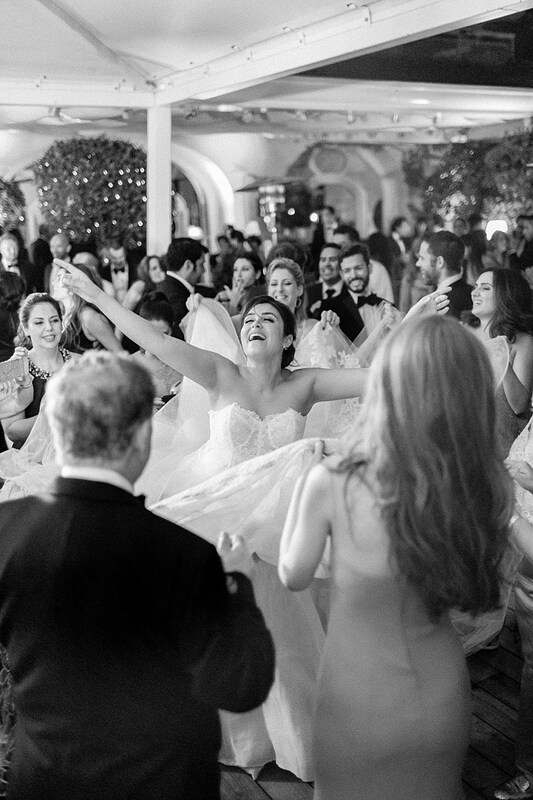 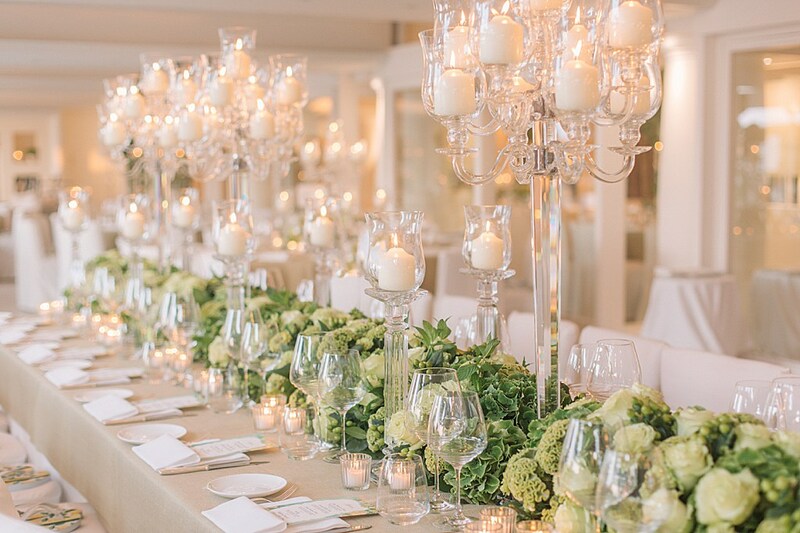 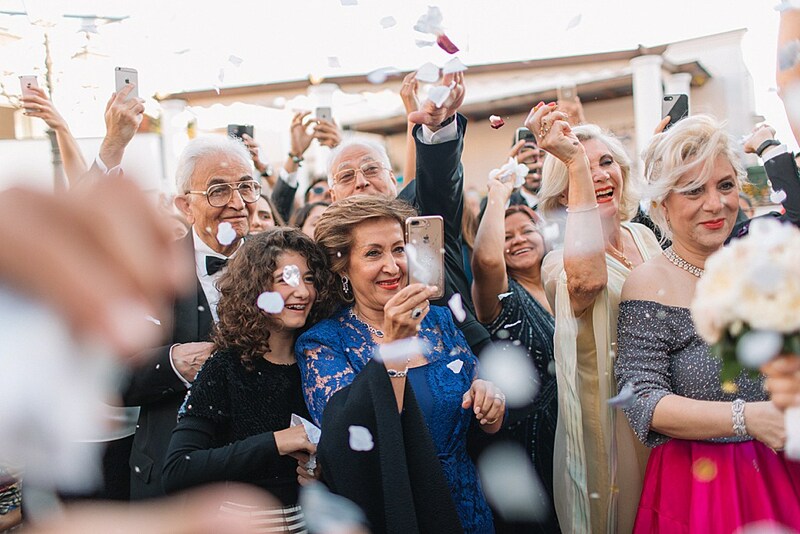 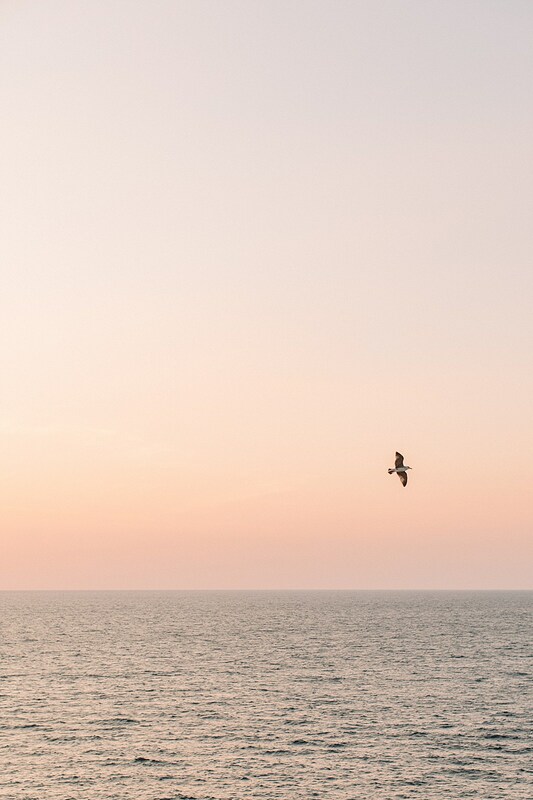 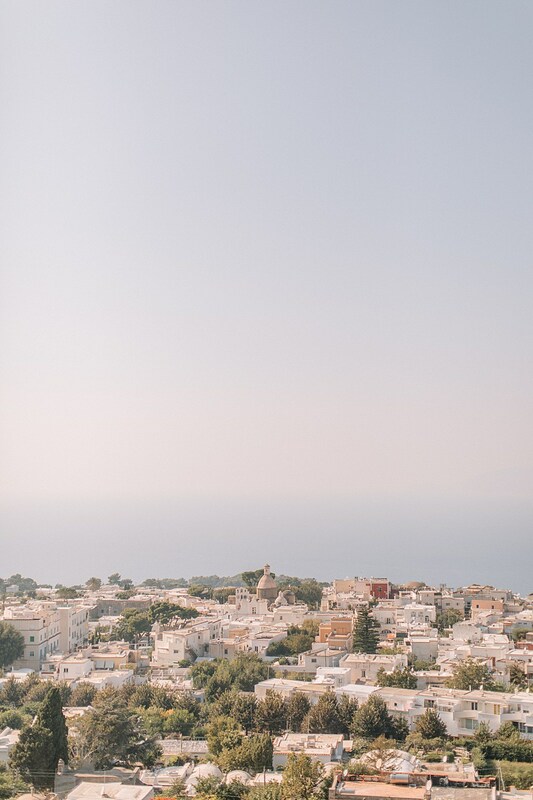 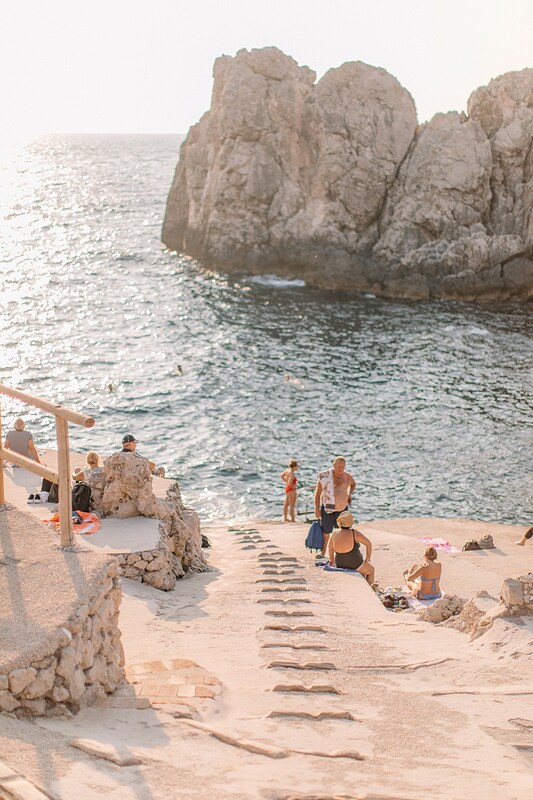 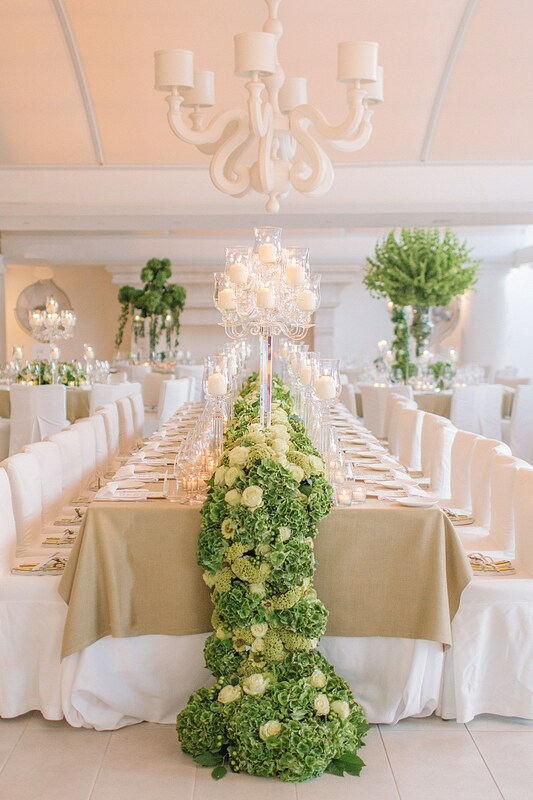 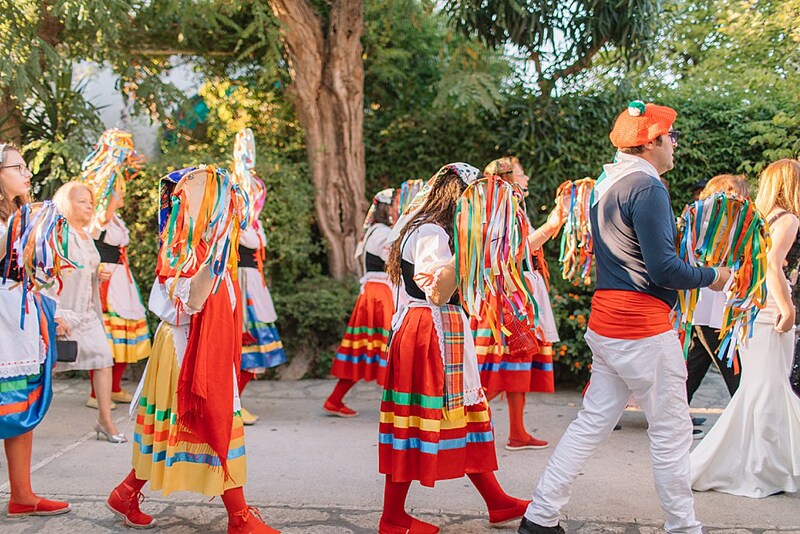 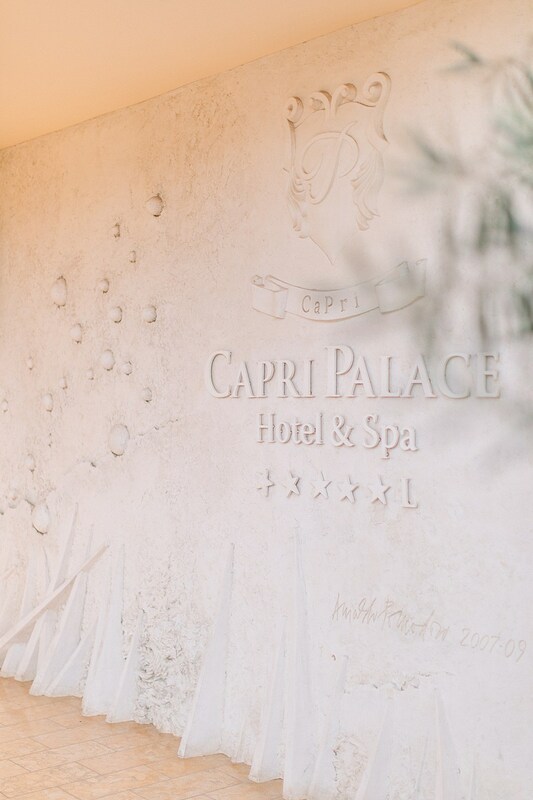 The three-day celebrations got started on the Friday afternoon with a Persian ceremony on the roof of Capri Palace, before guests were transported to cliff-side trattoria and the Phly Boyz kicked off the wild party whilst fireworks glittered over the sea. 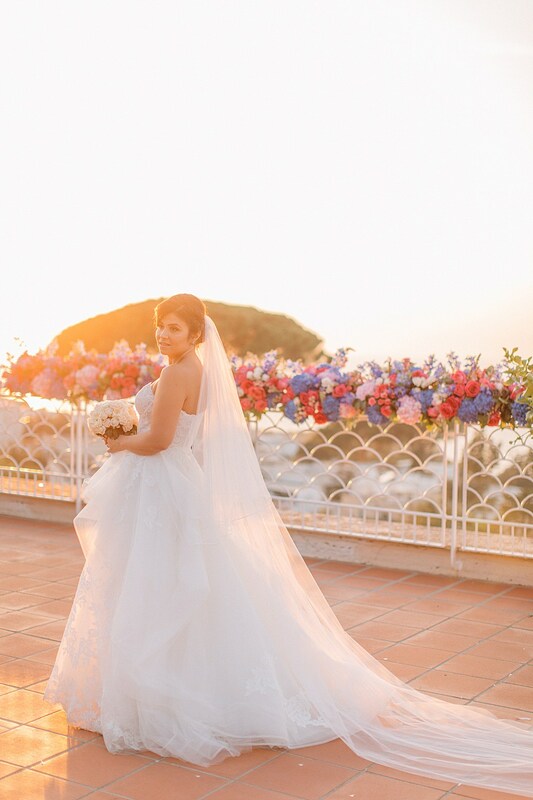 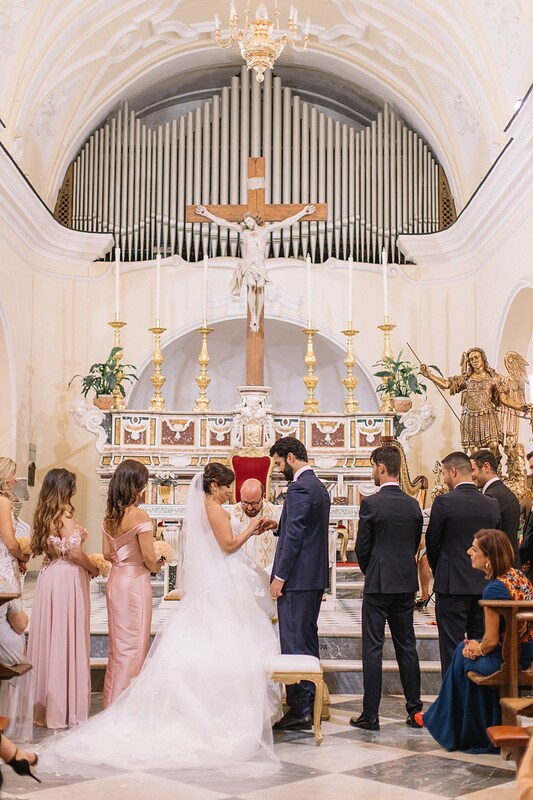 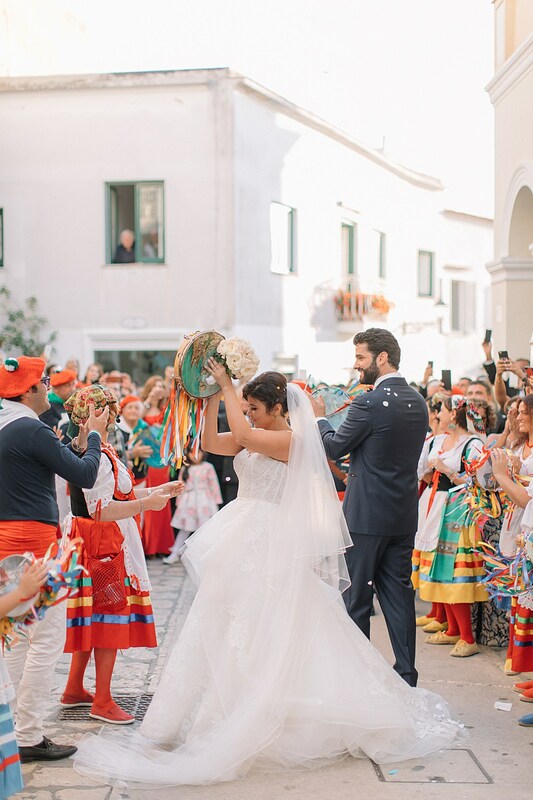 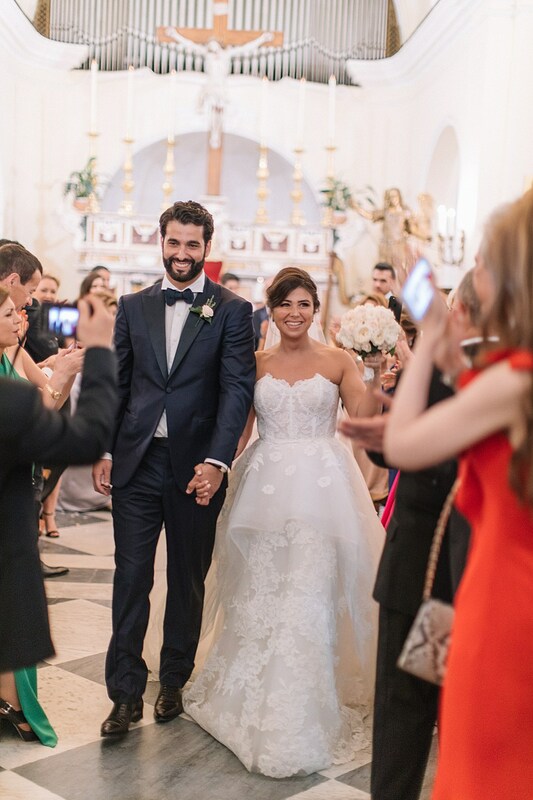 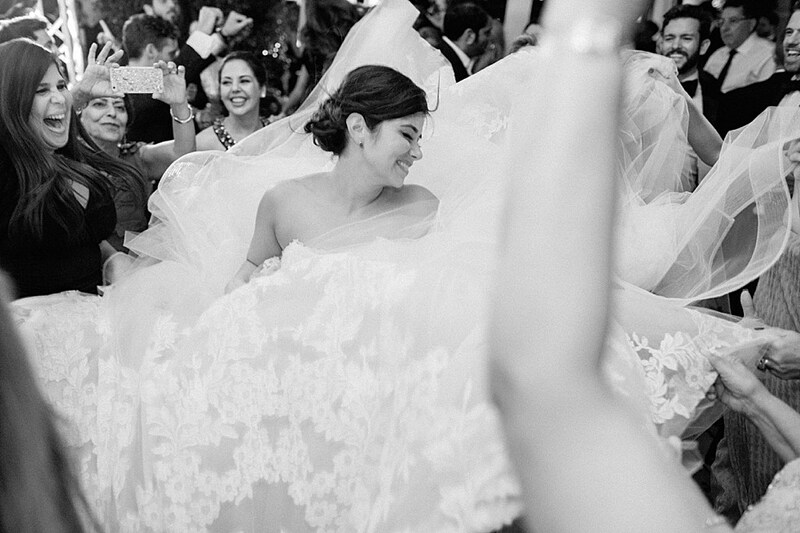 On the Saturday Tannaz, slipped into her second show-stopping gown for a traditional catholic ceremony in Ana Capri. 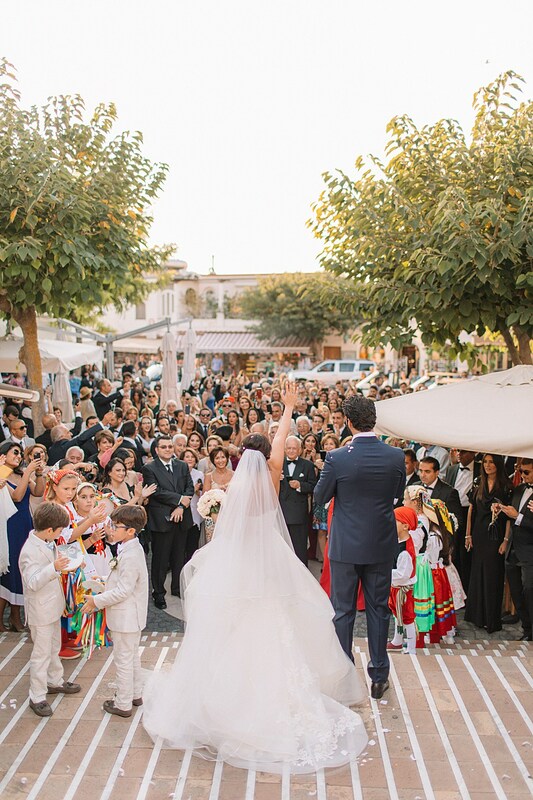 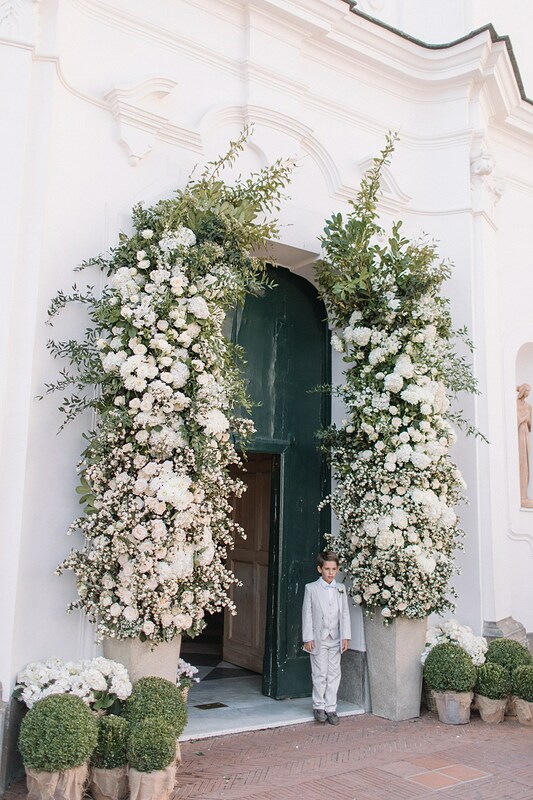 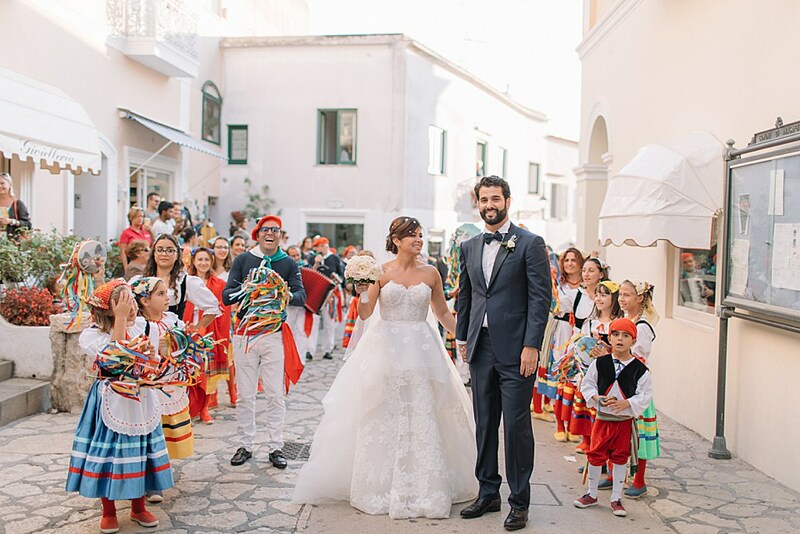 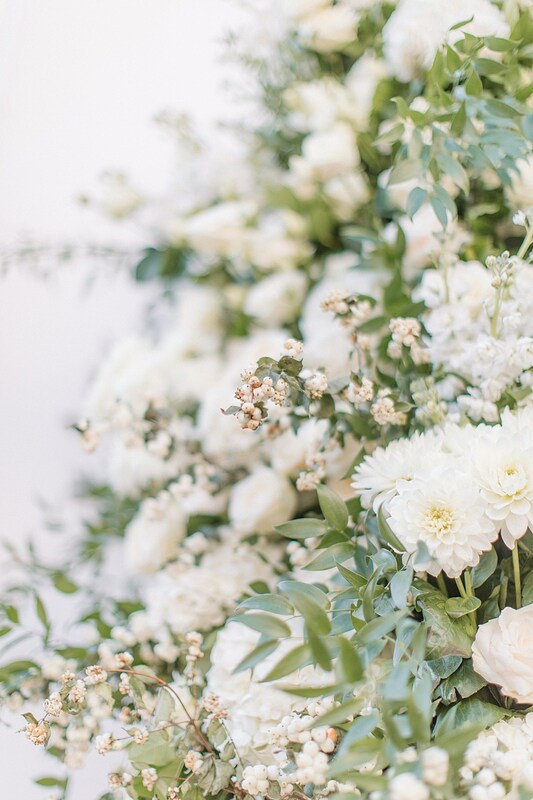 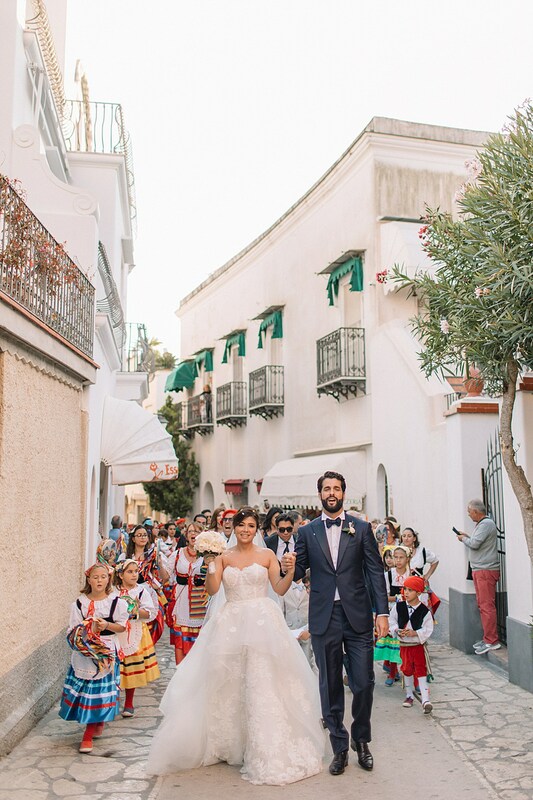 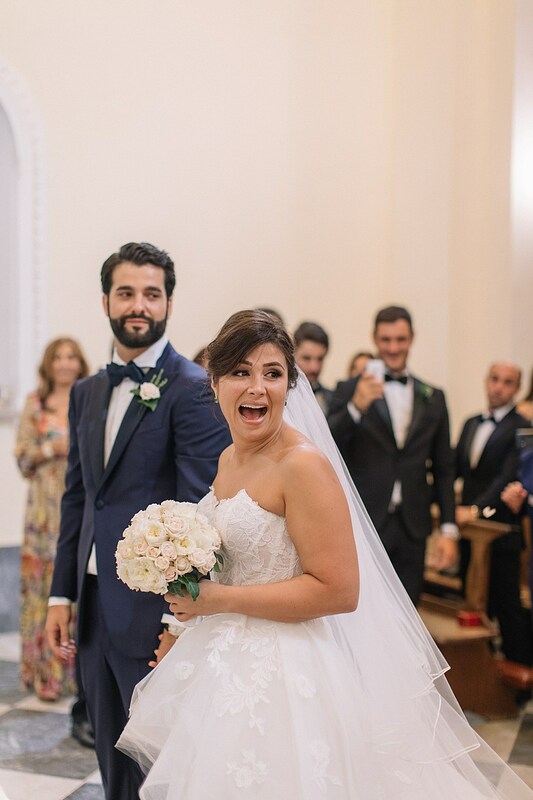 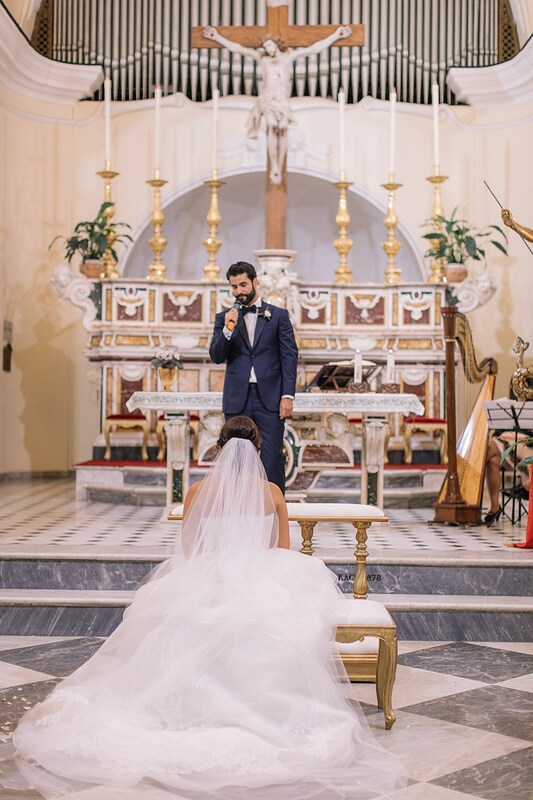 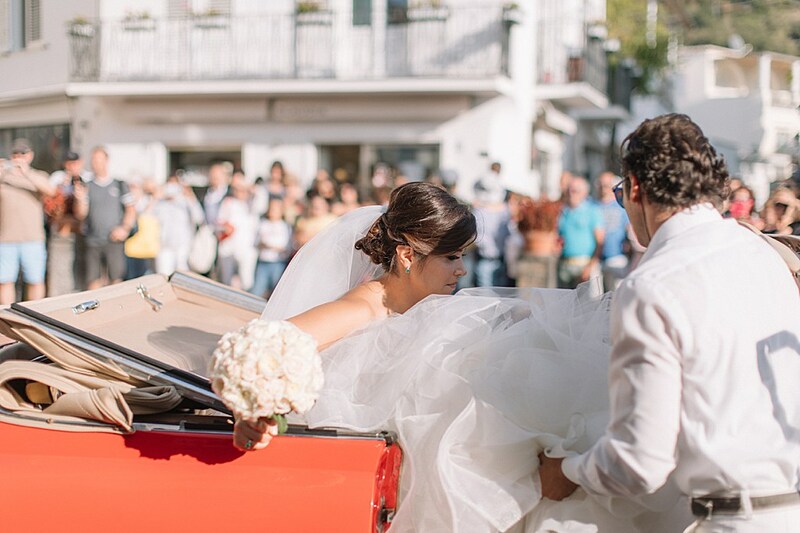 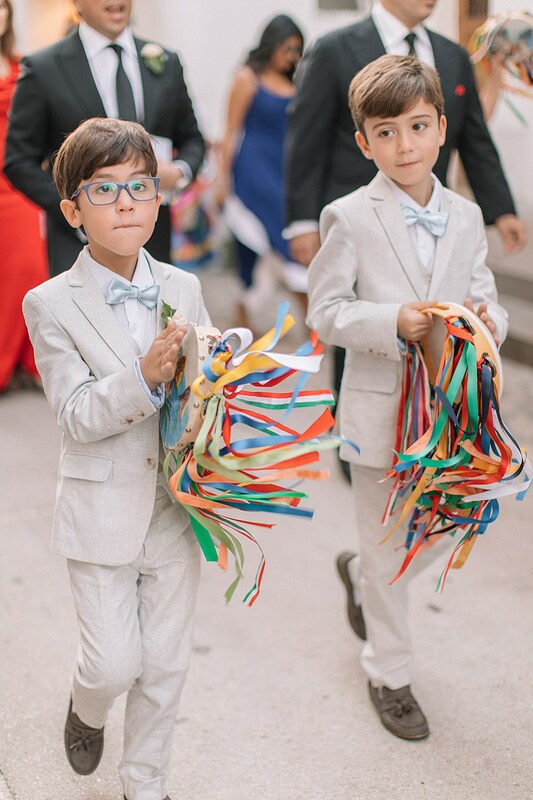 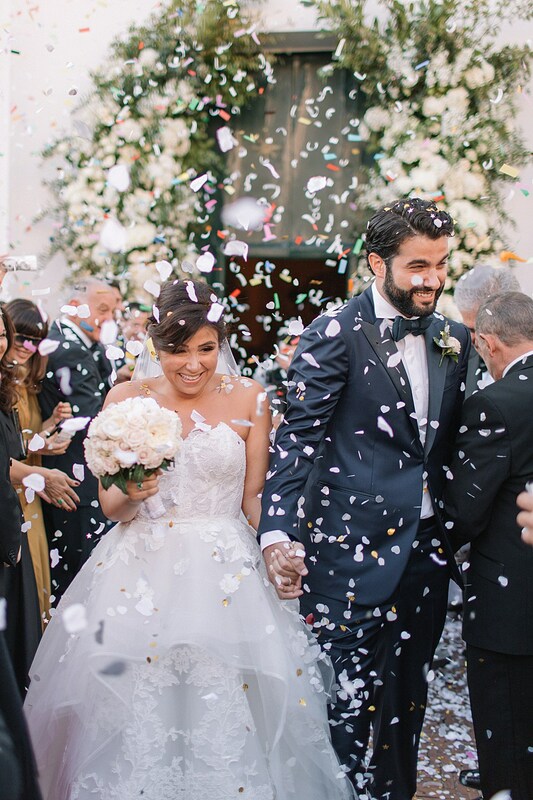 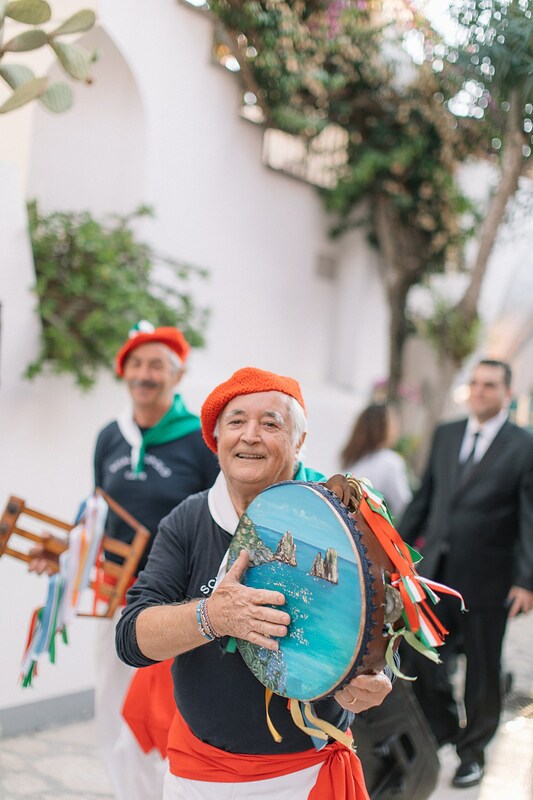 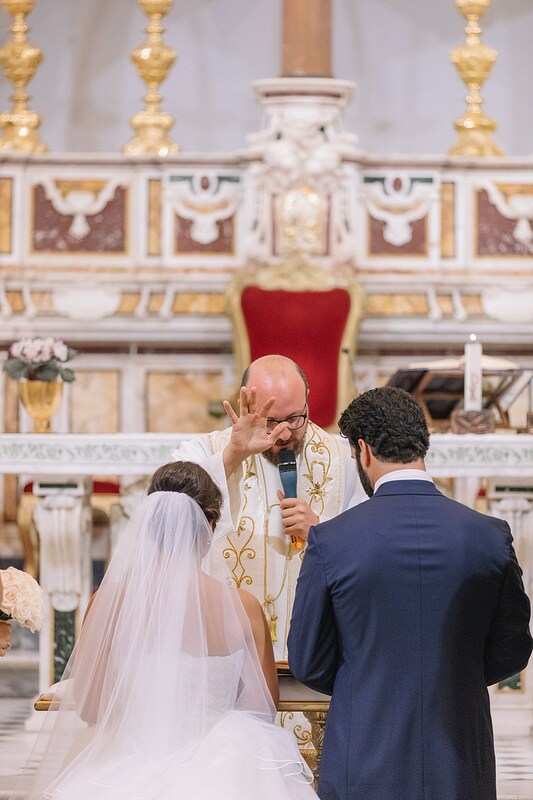 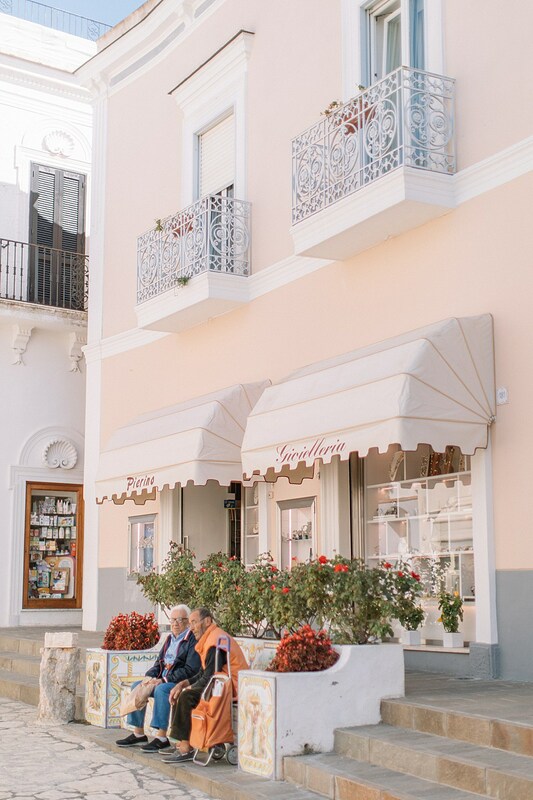 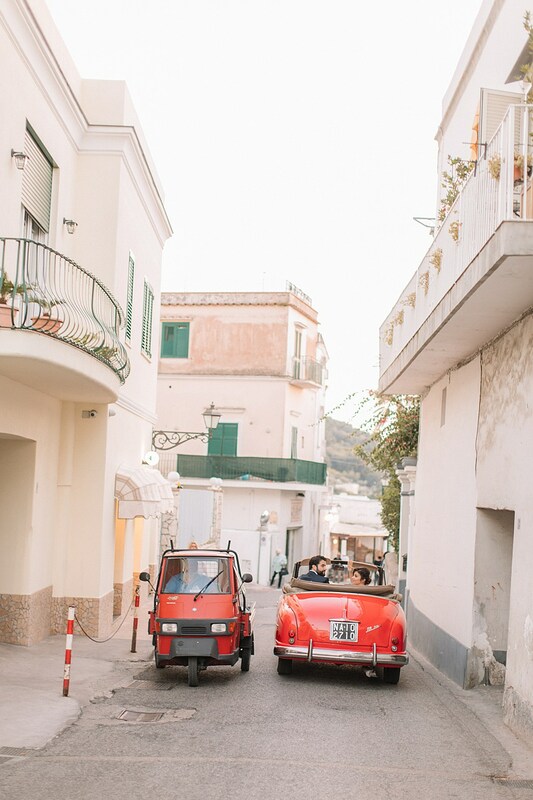 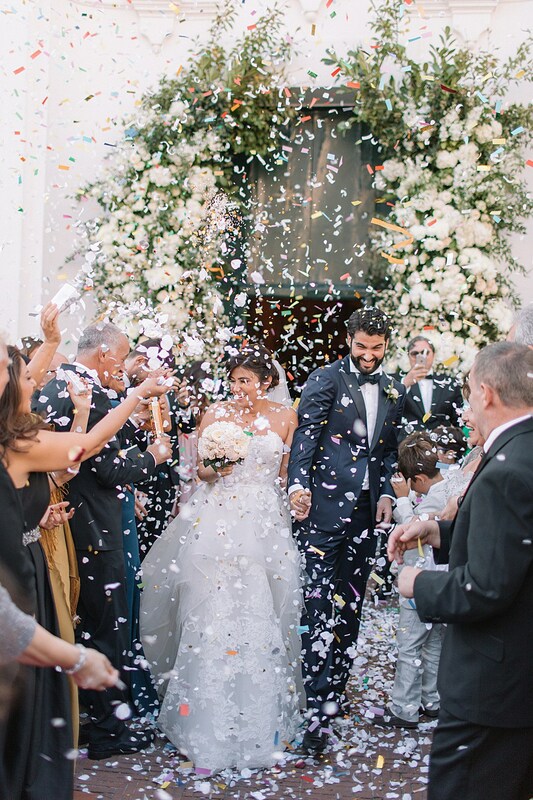 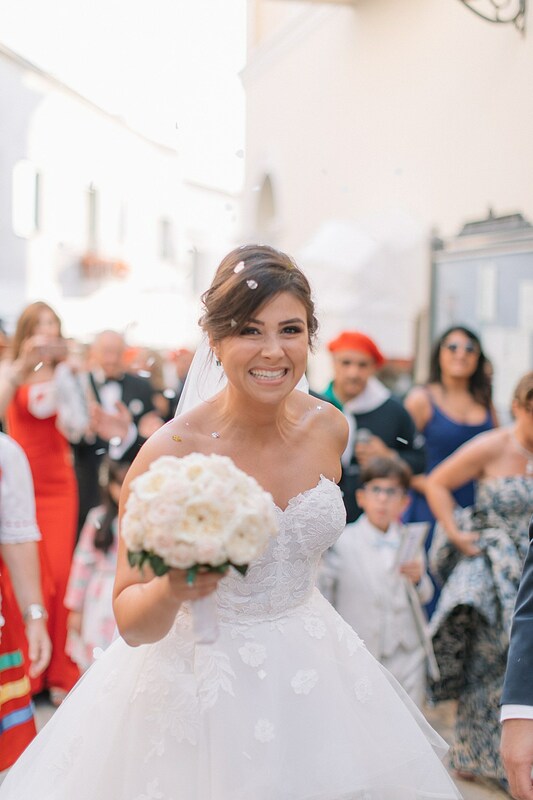 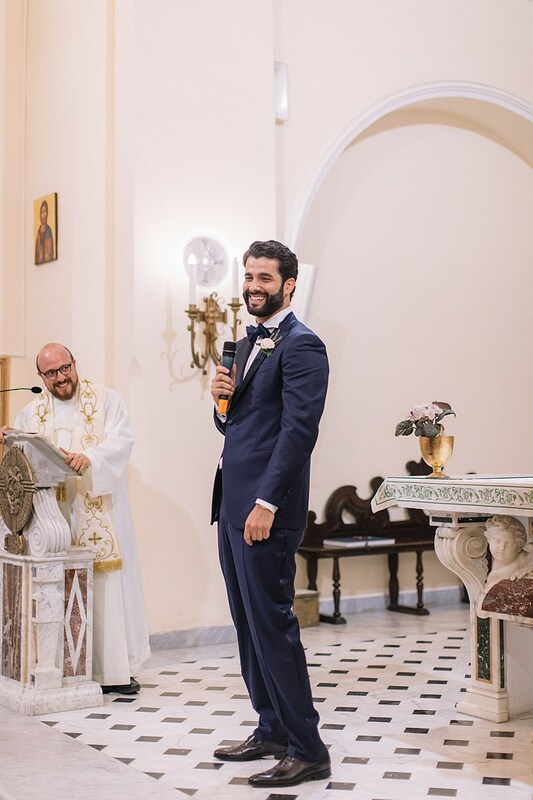 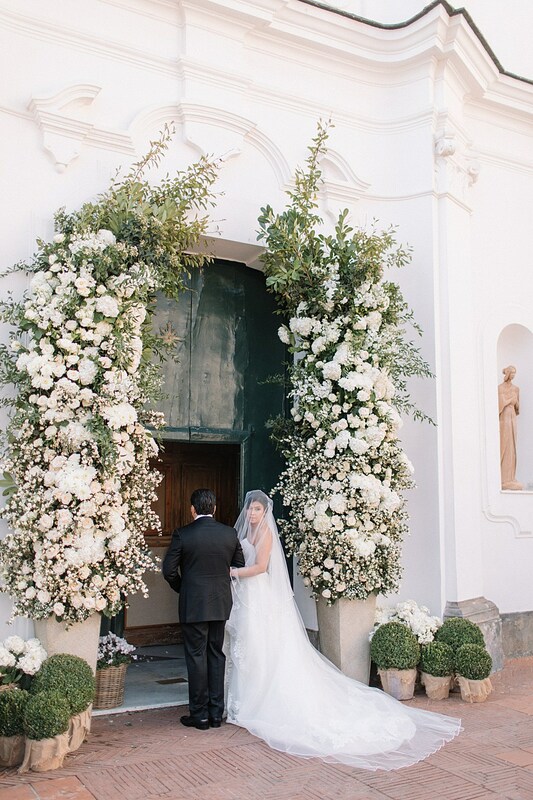 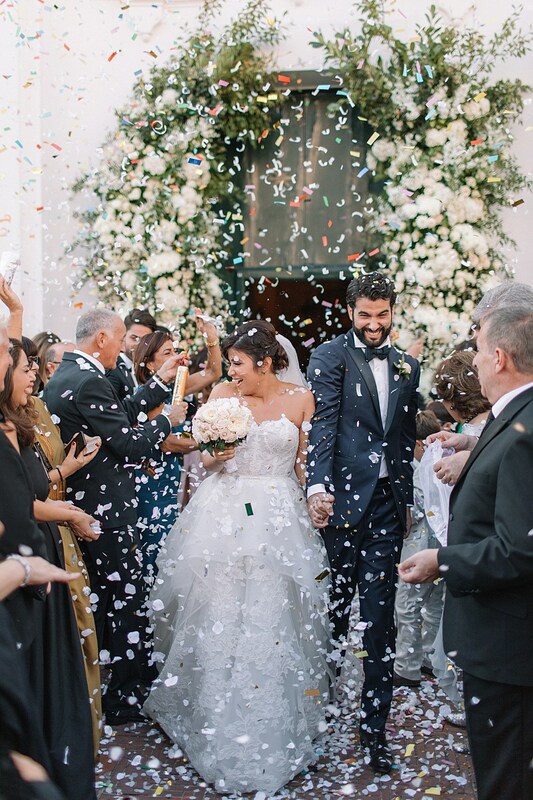 The church doors were framed with a wild floral arch and a 25-piece Scialapopolo Capri band lined the winding Italian streets singing and clapping with guests on their walk back to the reception. 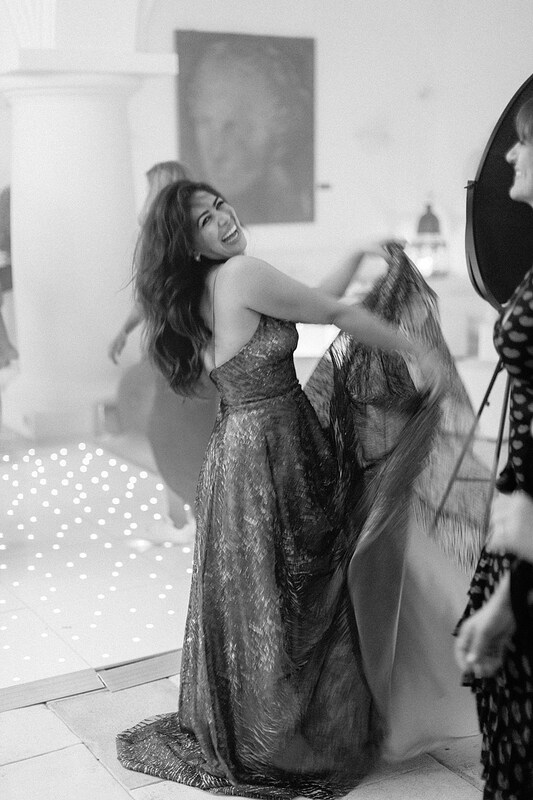 Tannaz exclaimed ‘I feel like I’m in a Dolce & Gabbana ad’! 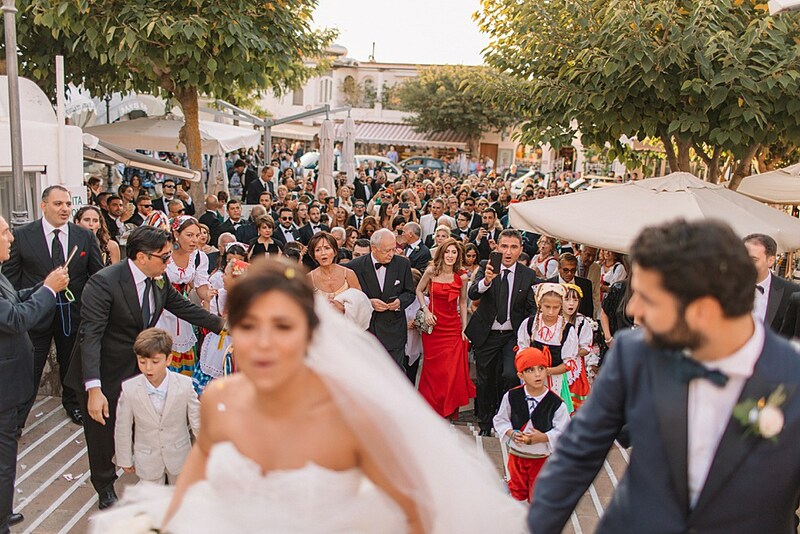 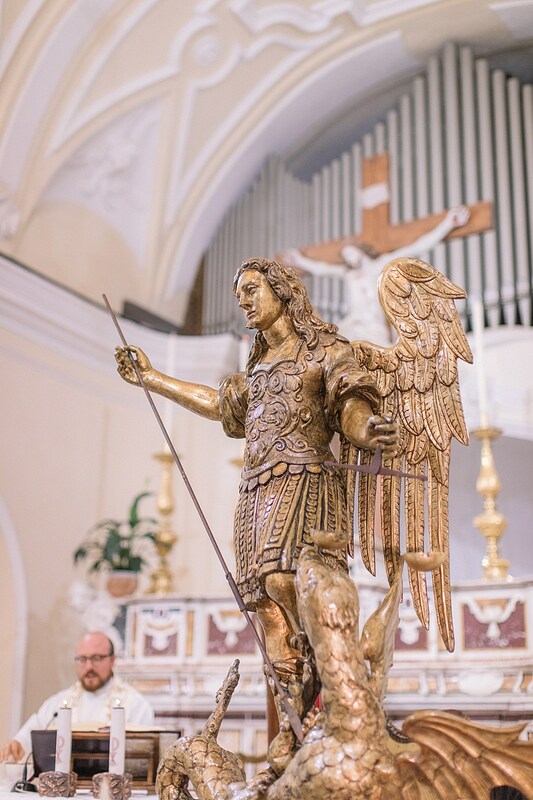 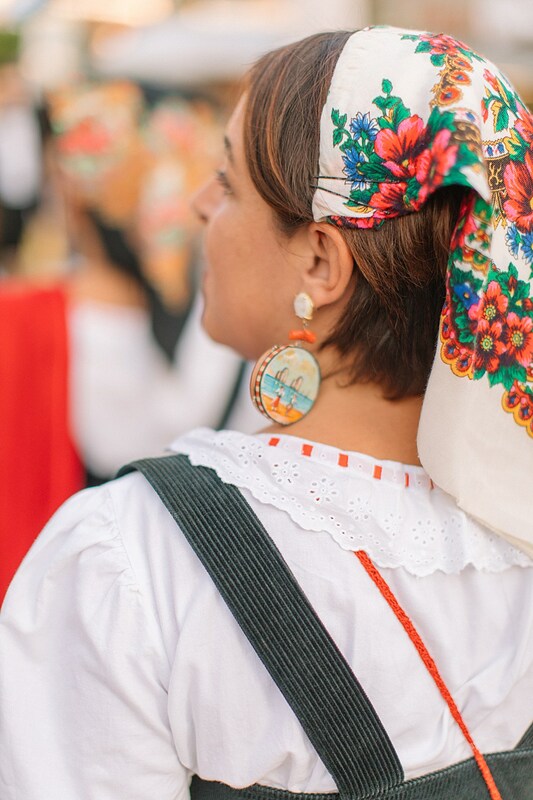 Here’s a few photographs from the second day of celebrations. 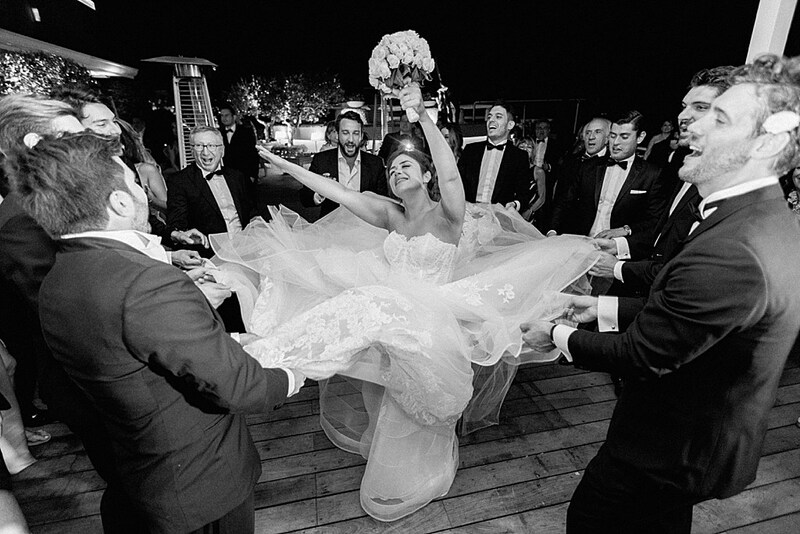 See the BRIDES feature here.